Non-traditional supplies are increasingly being considered to increase water supply reliability and promote use of local water sources. 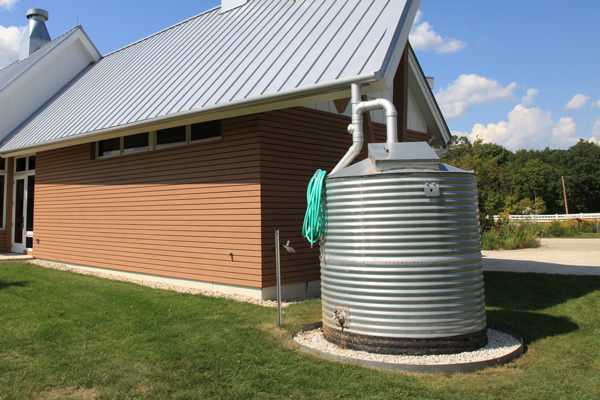 Sources that can be considered include stormwater, roof runoff, foundation drainage, graywater and wastewater. These water sources can be used at the building to municipal scale. At OWSI, we examine the potential for these water sources to increase water supply reliability across scales and regions. In addition, our team explores the quality of each water source so that appropriate treatment systems can be designed to supply water that is treated specific to the end use and is protective of public health.